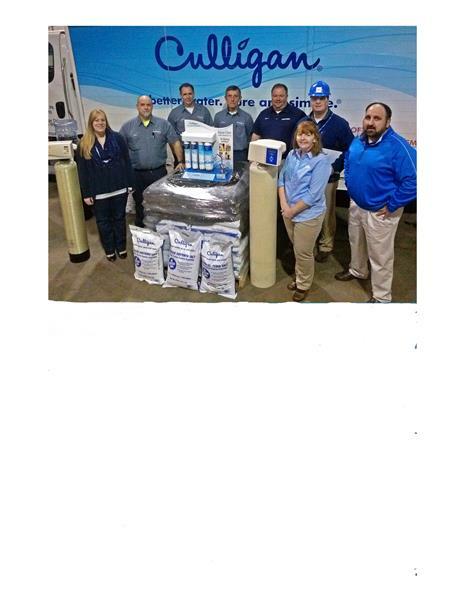 Culligan Water | Air Purification | Water Treatment Services | Water Treatment Systems - Builders Association of Central PA, PA ? 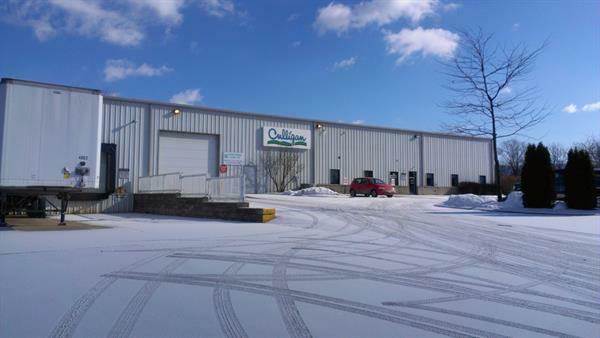 Culligan of Bellefonte Has been Providing Delivery, Service & Sales in Centre, Clinton, Clearfield, Mifflin, Huntington and Juniata Counties for the past 60 years for ALL your Residential & Commercial Water Treatment Needs! !